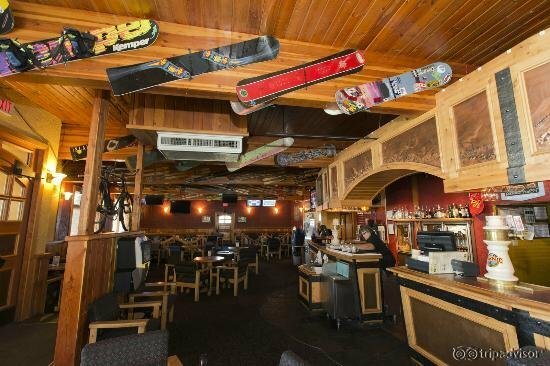 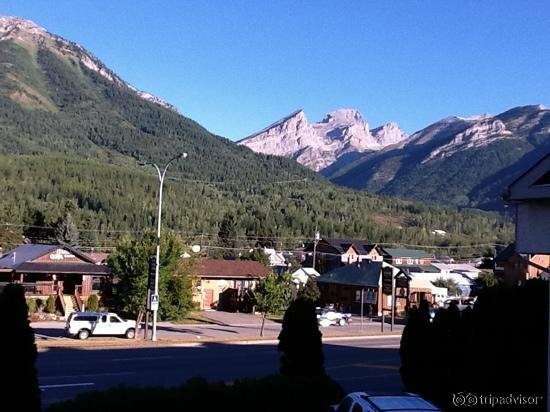 Enjoy distinctive lodging in the heart of Fernie. 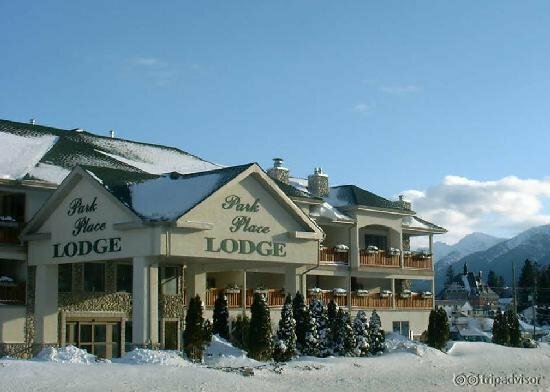 Park Place Lodge is a 64-unit, full service, boutique hotel. 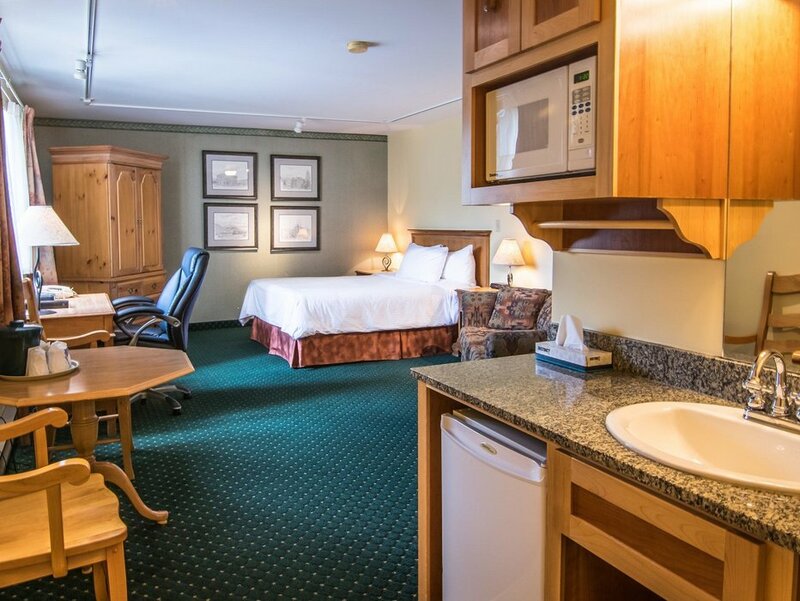 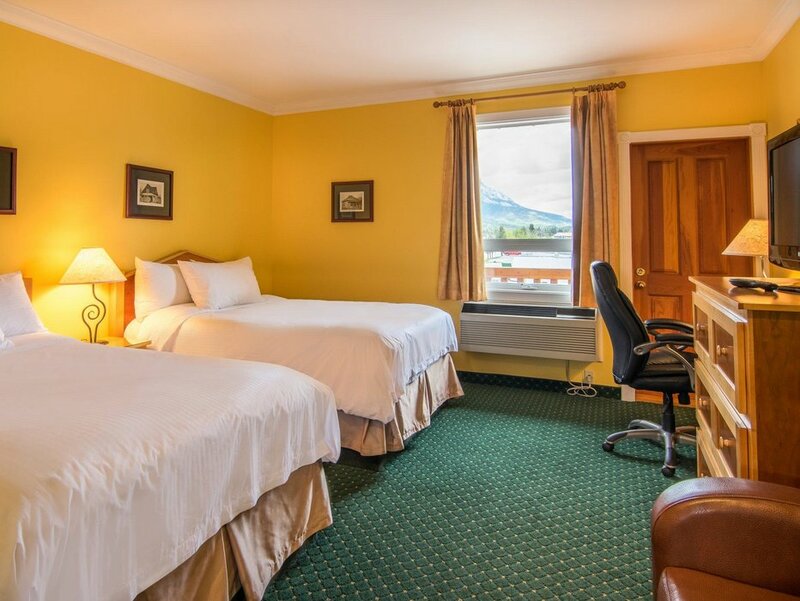 Comfortable, well-appointed guest rooms feature deluxe pillow-top mattresses, free high speed internet access, large televisions, air conditioning, in-room microwave and mini-fridge. 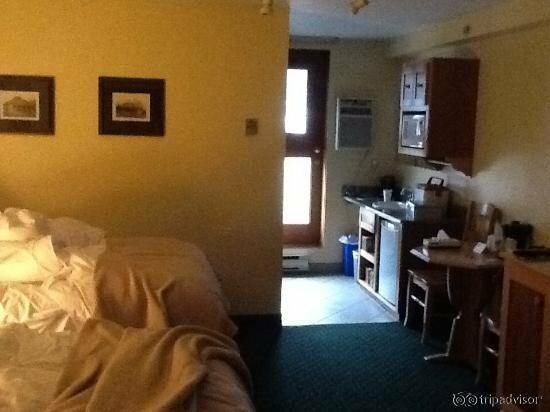 Studio units also feature a king bed, fireplace, balcony & kitchenette. 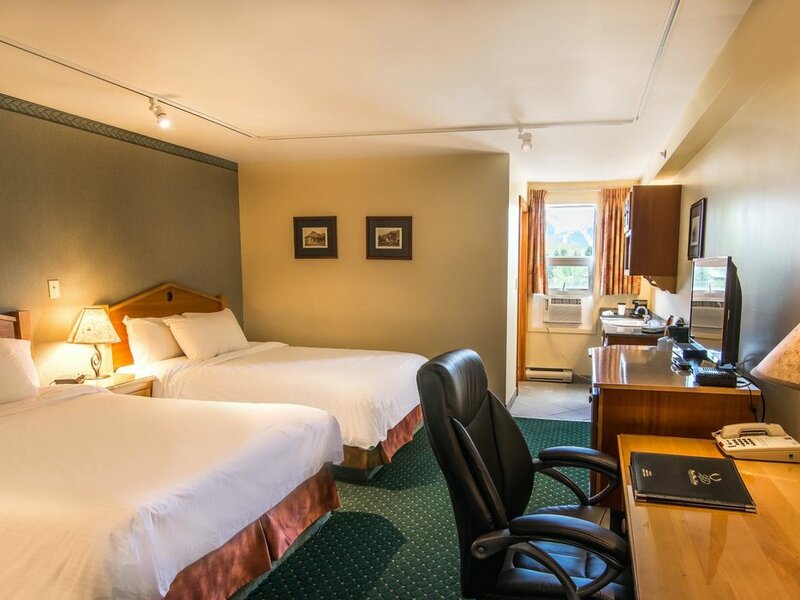 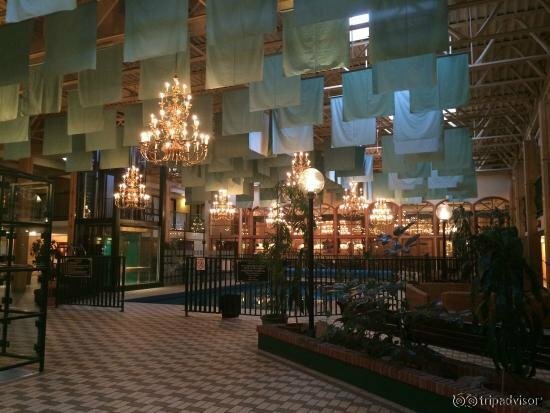 Hotel amenities include Max Restaurant, The Pub Bar & Grill, Spirits Cold Beer & Wine Shop, indoor pool, whirlpool, fitness room & meeting rooms.